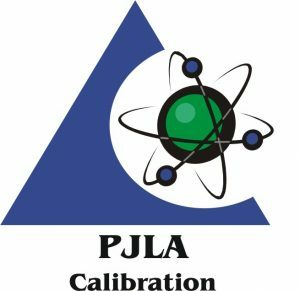 Calibration turn around time is usually within 5 days, for standard calibrations. All of our standards are traceable to national or internationally recognized standards. Hydraulic Pressure Gages up to 40,000 psi with up to 0.006% accuracy. Torque Wrenches up to 5,000 lbs.